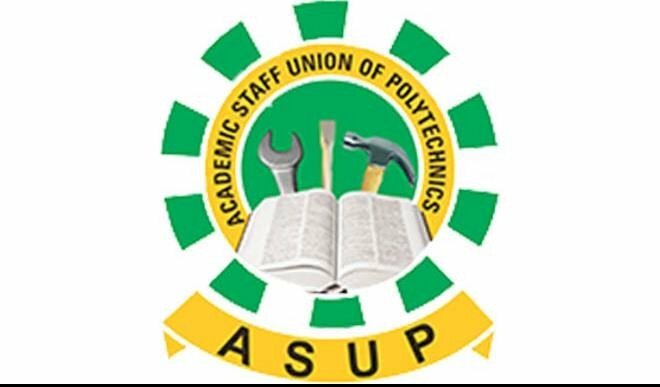 The Academic Staff Union of Polytechnics has suspended its two-month strike. Mr Usman Dutse, ASUP, National President said this at a news conference on Tuesday in Abuja. According to him, “we have hereby decided to suspend our two-month strike, this decision was taken at the end of our National Executive Council meeting. “We shall not hesitate to resume the suspended strike should government fail to review the Memorandum of Action and ensure full implementation before end of May 2019.